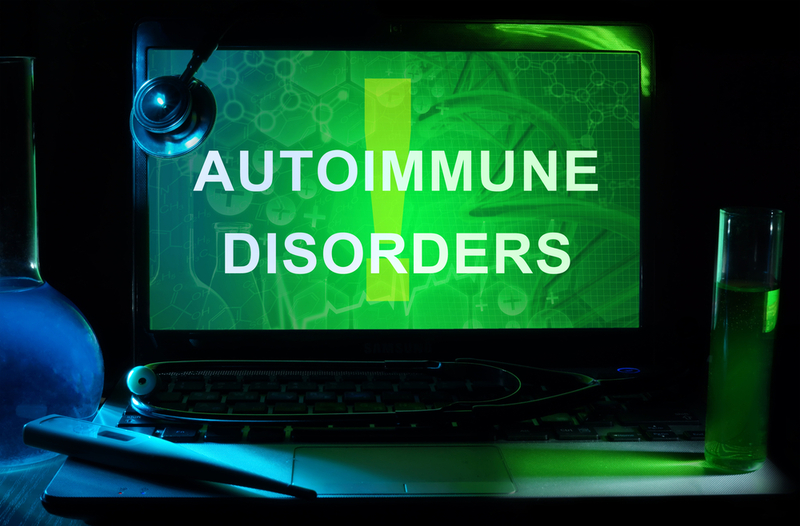 In this Health Assessment we will ask you about the specific autoimmune disorder you have, what drugs or CAM approaches you're using, what options might be considerations for treatment, and explore what possible causes might be useful in management. There is an epidemic of autoimmune diseases, the most common of which include hay fever, asthma, diabetes, collagen vascular diseases, and hypothyroidism. The causes of this epidemic range from heavy metal toxicity to drugs and environmental toxins. Our immune system attacks our tissues and we use drugs to suppress our immune system. There are other options for treatment that relate to GI immunity (leaky gut syndrome), lowering the antigenic load (discussed), preserving a high antioxidant load, balancing pH, and supporting a healthy lifestyle.